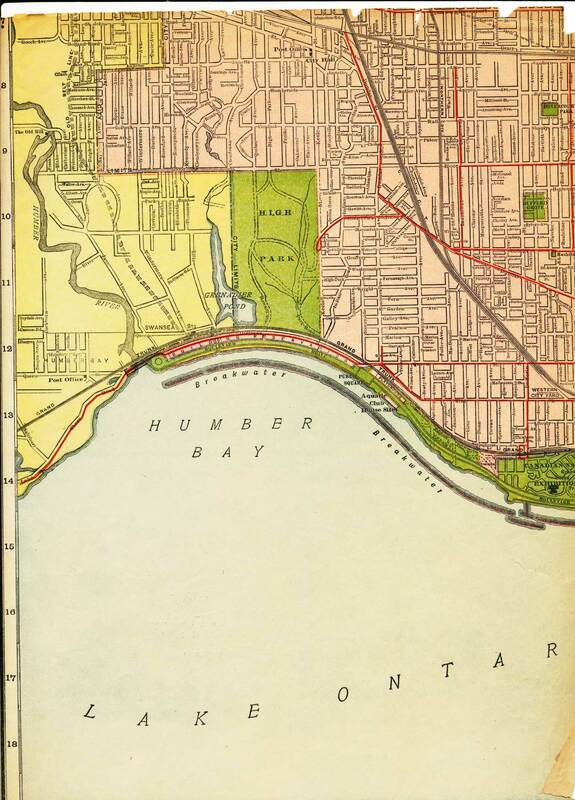 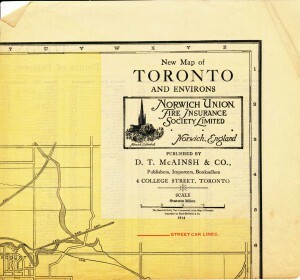 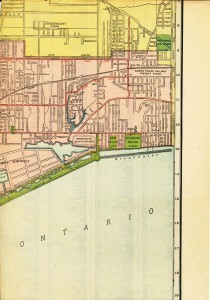 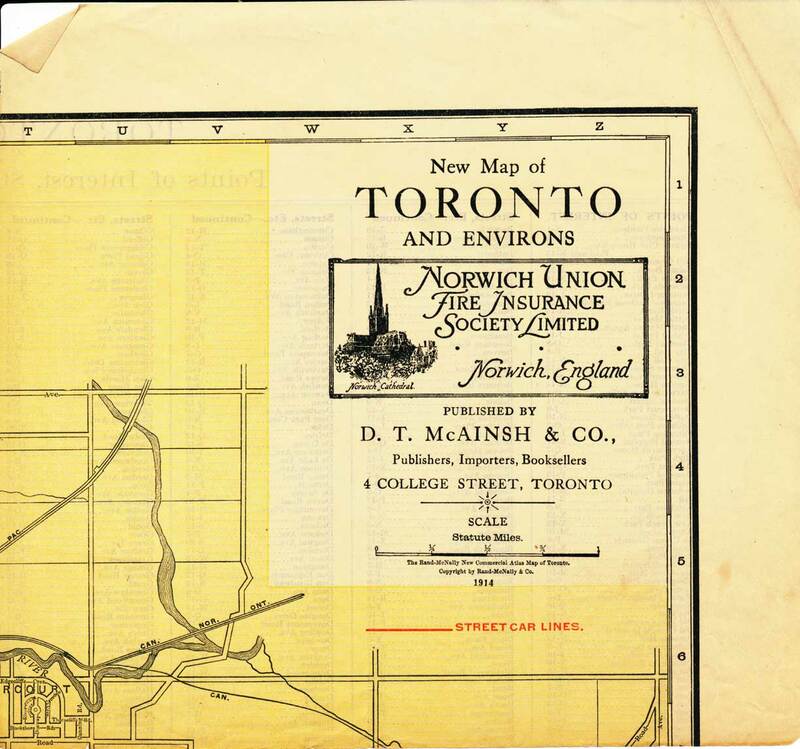 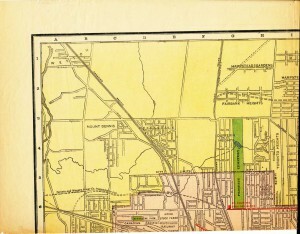 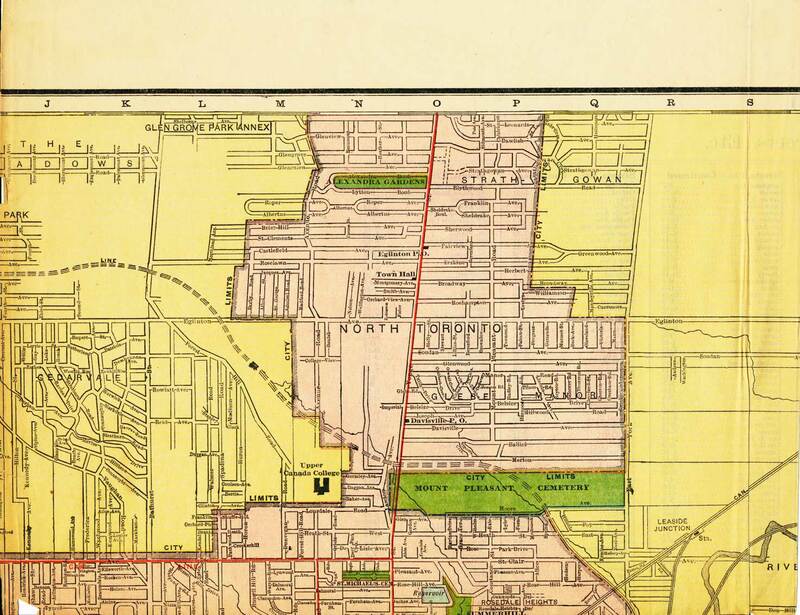 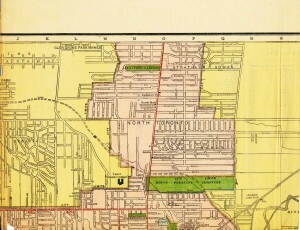 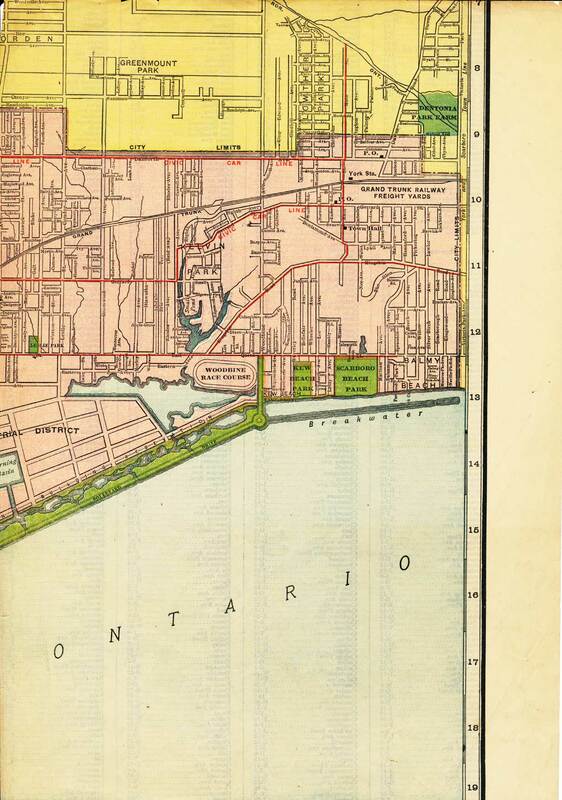 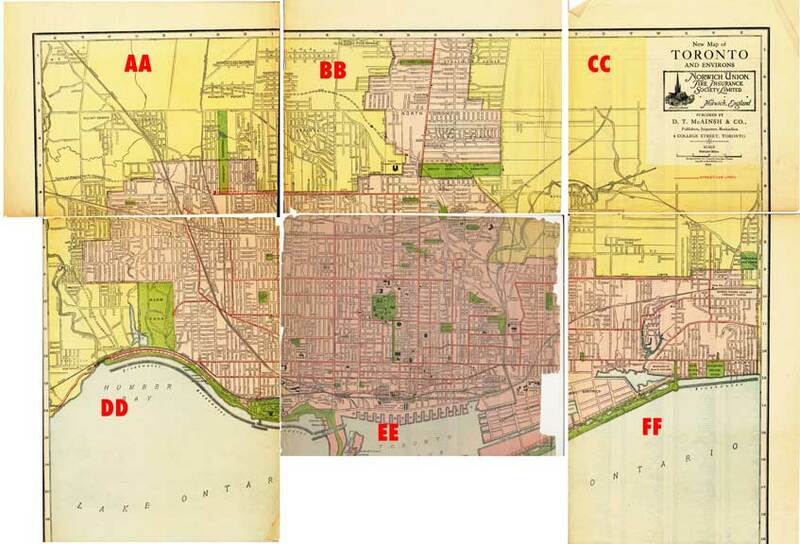 I often get requests from researchers who have seen their family in the 1901, 1911 or 1921 census of Toronto but can’t find the street they were living on a modern map because the street has disappeared or the name was changed. 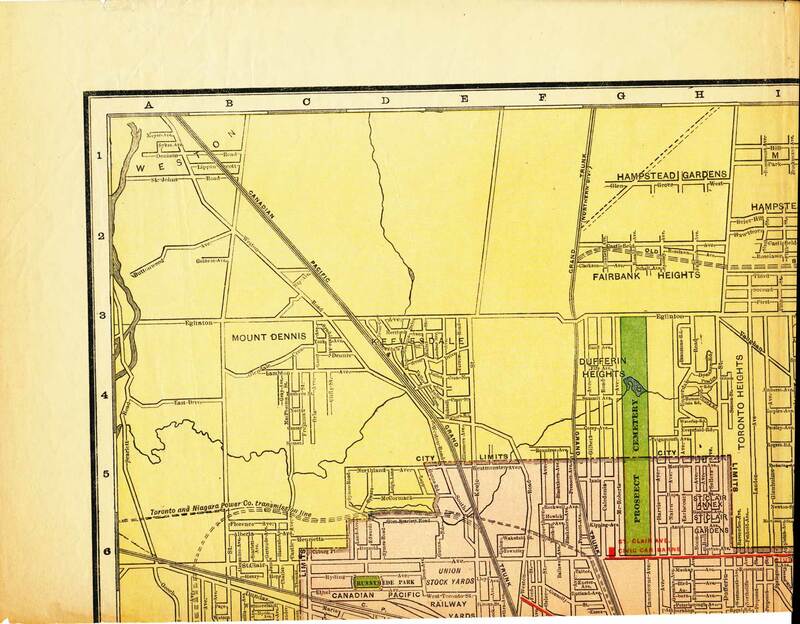 Where was Buchanan Street? 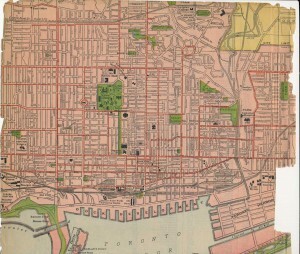 Where was Cuttell Place? 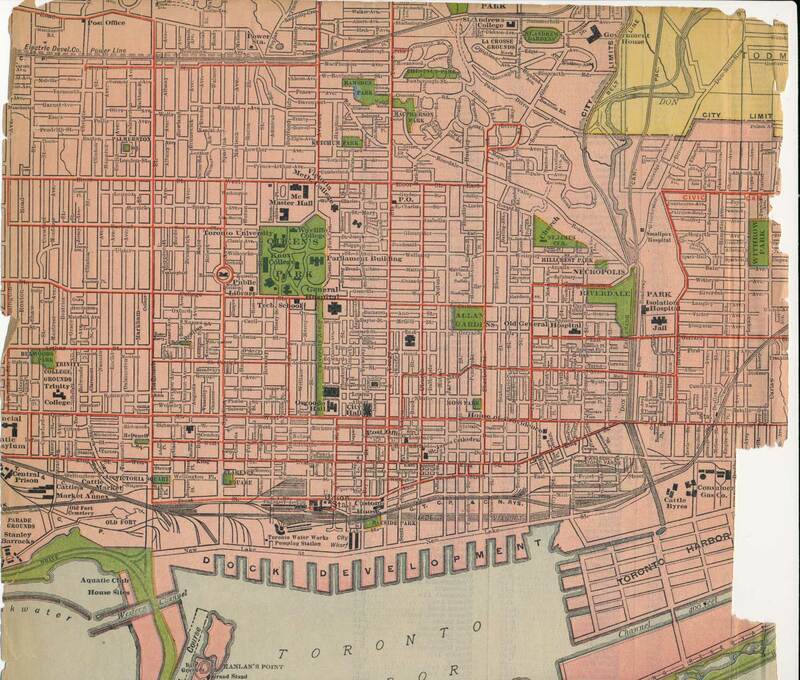 Where was Alice Street? 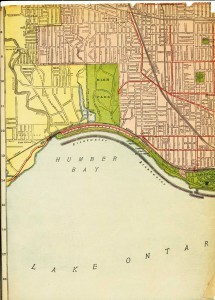 Etcetera.